My colleague, Randy Wilson, is disenchanted with the superhero movie. He’s concerned that the overblown CGI robs us of our imagination. He’s worried that the genre lacks moral depth. And he’s afraid that we, as a society, aren’t using our gifts to say anything meaningful, to say anything true. I would encourage him to look for the baby in the bathwater. I’ll agree that CGI in the hands of an inept director can wreck a movie. Some directors attempt to use those blockbuster special effects to keep an audience from noticing a paper-thin plot. Ironically, most of these attempts fail. Audiences can feel a bad script even if they don’t know exactly what’s wrong with it. Even good directors can be seduced by the powers of CGI. They’ll waste millions of dollars, and more importantly minutes of running time, providing spectacle for the sake of spectacle, instead of spectacle in the service of story. I’m hoping that as the technology becomes commonplace, directors will be more able to resist its siren song. But what of moral depth? Here, I must humbly disagree with my esteemed colleague. Superhero movies are one of the last places you can find some moral depth in America. The genre depicts a clear distinction between Good and Evil, and we know that good will triumph. We also see that evil has real consequences. Superman was not able to save everyone, but he saved those he could. Man of Steel was a deeply theological and philosophical movie. Audiences saw a picture of what fatherhood ought to look like, instead the shambles of contemporary American fatherhood. The movie communicates a deep distrust of social planning and progressive agendas. 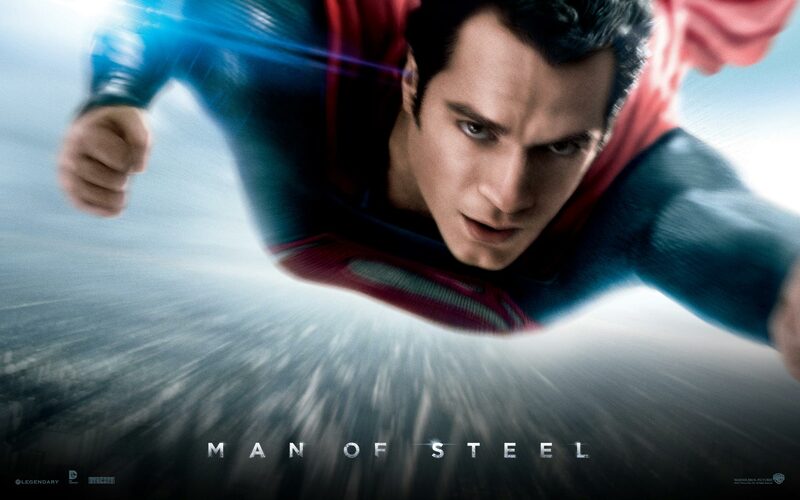 And Man of Steel is replete with Christian imagery testifying to a hope in Christ. The movie should resonate with theological and political conservatives. For the last five years the superhero genre has dominated the box office. I’ll freely admit that some superhero movies aren’t that good, but there’s a reason why audiences keep returning. These movies pass on a meaningful message. The entertainment industry, as a whole, revels in moral relativism. Serious films tend to languish in a quagmire of hopelessness. But superhero movies are different. Superhero movies tell the truth. Audiences know that there really is a difference between right and wrong. Audiences want to be reminded that there’s some hope in this world. More than anything else, we all desperately desire for someone to save us. I agree with your analysis, but the genre on the whole has been consistently sub-par. Patrick, I agree, if you take into account all superhero movies. However, I feel that the movies made in the last 5 to 7 years have been consistently better, with notable exceptions. Everybody experiences far more than he understands. Yet it is experience, rather than understanding, that influences behavior.